Photography is my favourite creative outlet. It allows me to have fun, break rules, experiment, explore, and teach. There is always something new to learn, and the process of creating images is as exciting as the end result. Some of my best creative inspiration has come from thowing around fire, solitude treks in the desert night, setting up high-speed contraptions, and taking on a 365 photo challenge. I shoot what I love, which always keeps me inspired and passionate to create beautiful images. If you are interested in my photography and would like to talk about working together, please get in touch with me using the 'Contact' link above. Also, I would love to connect with you through your favourite social media. Are you interested in taking your photography to the next level? If so, please check out ShutterBirds. 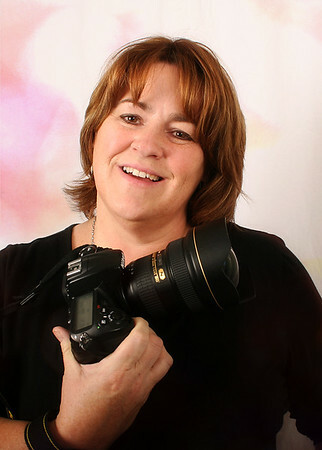 Tracy Connery and myself teach photography workshops and events that are fun, interactive, and hands-on. We provide you with new skills that translate into developing your photography and expanding your creativity.